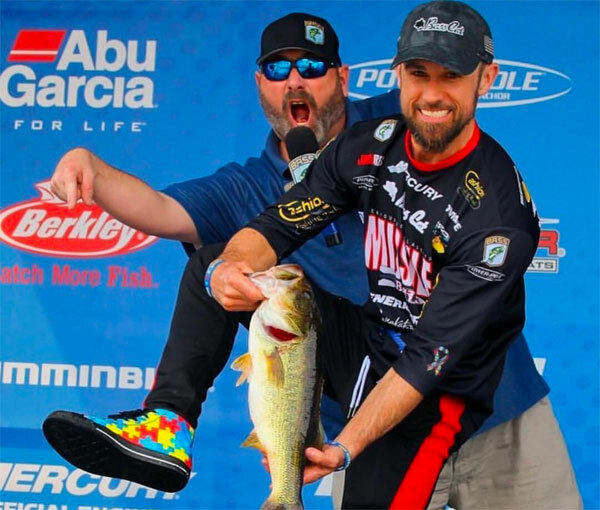 How Brandon Cobb caught ’em. > “Zoom Fluke Stick, pinched the tail off (gp or gp/green purple flake “because I ran out of gp but it didn’t seem to matter”), 1/0 or 2/0 wacky hook with a fiber weedguard. I hooked it right in the middle. I don’t use an O-ring — you lose some baits, but I feel like you hook fish better without it. 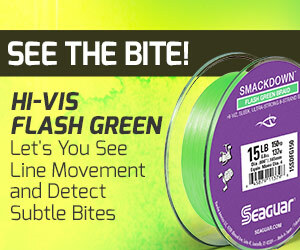 > Zoom Trick Worm (gp green flake) on a 1/8-oz Greenfish Tackle Clean Up Shakey Head. > “I fished both on a 6′ 10” M Ark Invoker Spinning Rod, Abu Revo X Reel (30 size), 10-lb Yo-Zuri Superbraid to 10-lb Yo-Zuri HD Fluorocarbon leader. 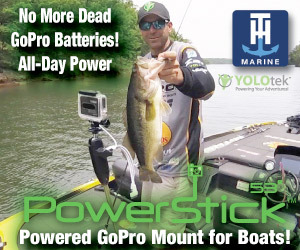 > “I had the trolling motor on pretty high, like 60-70%. I would take the Fluke Stick and basically throw it ahead of the boat to anything that looked like it could be a bed or fish. I would troll toward it…. A lot of times I’d catch them like that. If not, I’d look down at the green or dark spots…[if he saw a] bed fish that didn’t eat it, I’d spin around, Power-Pole down, throw the shakey head at them and sight-fish. > “The Fluke Stick I basically wasn’t even fishing — I’d throw it, let it land and sink to the bottom, and when I got to it I’d reel it back in. > He wore a SIMMS ProDry rainsuit — black jacket with gunmetal bibs. Rest of his pattern details here. Should have all the top baits next Blaster, ran outta time in this one. 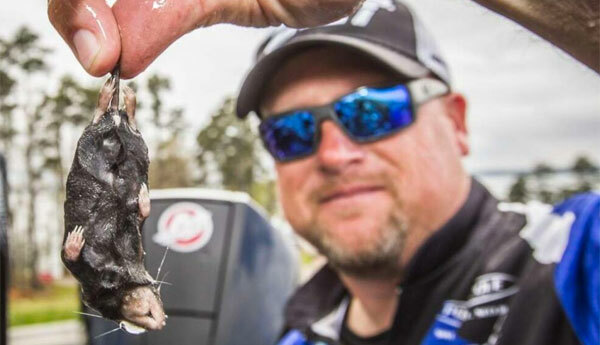 This is one of the best shots ever in pro bassin’. Is it me or is that a little…steamy? Seriously (for real tho, it is “warm”), that’s great! 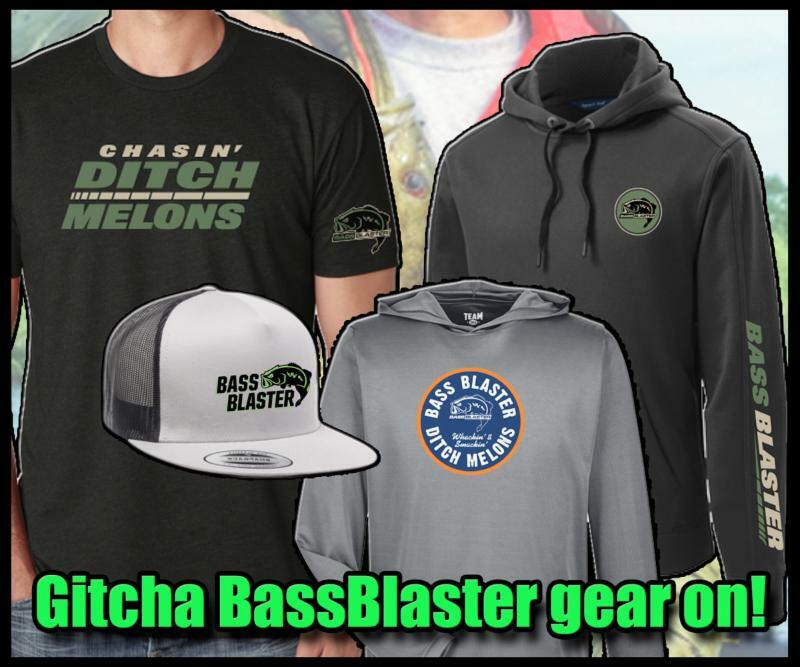 Love to see it in bassin’. 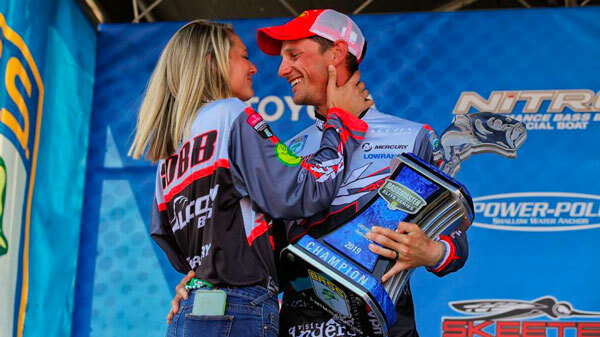 Said to my better half, “Hey, when’s the last time you looked at me like Brandon Cobb’s wife right here?” She asked me if I ever won anything then said a whole bunch after that I shouldn’t really repeat and…somehow I guess it’s my fault? Anyhow, that shot’s a little [fire emoji] and I guess you could say Brandon’s right hand ended up there by accident (probly a bad habit heehee! ), but the bottom line (little pun there!) — great shot of true love and joy by the one and only James “I ain’t never eatin’ no green Oreos, Kumar” Overstreet. 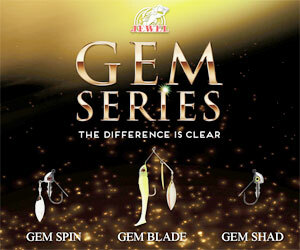 Do you shakey sight fish? Not…quite…there…. Gonna shakey it from now on! 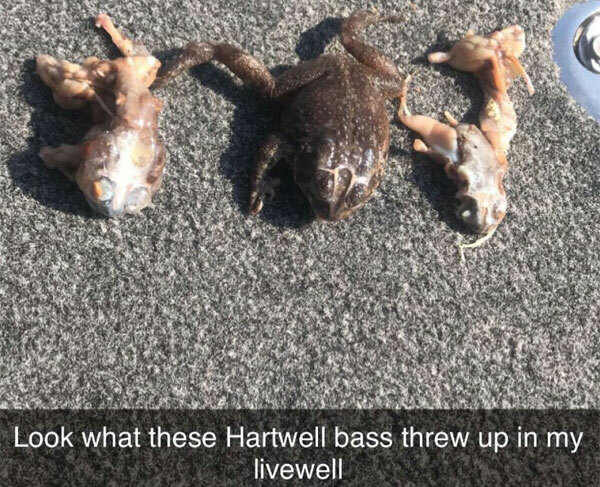 Is this why there’s so many bass feeshes at Hartwell? If the fish were a little bigger, might be a little scary to go swimmin’ there? 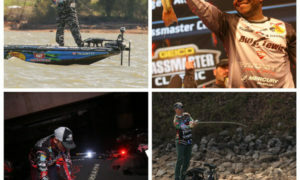 > It was all flood and no flash Sunday afternoon, as the entire field got skunked during the 2019 Kansas BASS Nation College State Championship on Perry Reservoir. 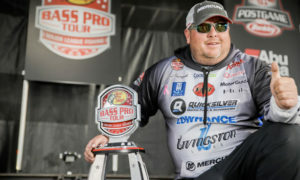 – Fish in an unprecedented, any-species fishoff, meaning that the winner of the state title and the coveted berth in the 2019 Bassmaster College Fishing National Championship could theoretically come down to whichever team could catch a bluegill the fastest. 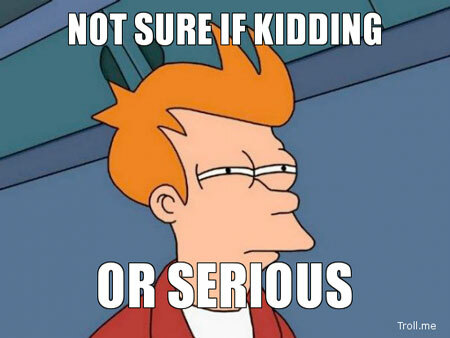 > …the latter 2 options were unanimously voted down by the teams…the final option was to reschedule for a later date. 1. IN fishing brother passes on after falling in. > Herbert Stickler, 79, of Ramsey, was fishing with a family member when his fishing lure got snagged on a log. While attempting to free his line, Stickler fell in the water. An attempt to rescue him by his fishing partner was unsuccessful. > …determined the cause of death to be related to a medical condition and not a drowning. The depth of the water where the accident occurred was approximately 3-4’…. Stickler was not wearing a life jacket when he entered the water. Bless you fishing brother. Folks, please wear a PFD, especially when the water’s cold — which means NOT an inflatable. 2. Jacob Wheeler is now with Googan Baits. No longer Gene Larew for plastics. Also said his signature Duckett rods will be available soon in Academy stores then a few months later in other retailers. > The household contained…a professional golfer, professional MMA fighter, and professional bass fisherman. Guess bassin’ beats golf so Justin ain’t the pushover of those bros hahaha! Seriously though, worth a read…and wonderin’ why don’t think I’ve ever read that stuff on a bassin’ media deal…? …and we’ve seen how him knowing water has gone this year…. 5. 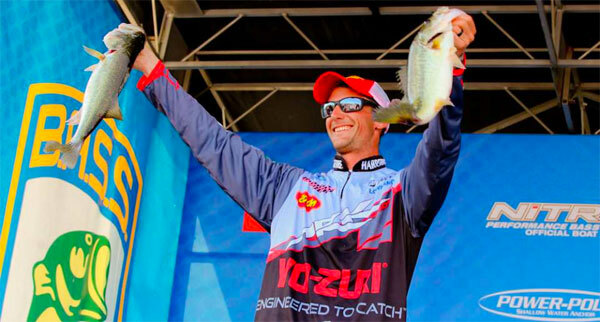 Does Chad Pipkens fish better with just 1 arm? Was just gonna shout him out for finishin’ 9th at the Hartwell Elite after his collar-bone surgery, but if I can bust his stones even better! Last top 10 in an Elite before Hartwell was 2015, when he had 3. Anyhow, #stout performance at Hartwell — congrats mang! 6. Bernie Schultz remembers drawing Ken Cook. 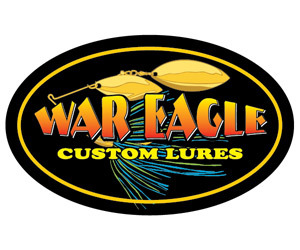 > …setup consisted of a small, straight-tail worm, TX-rigged with a 3/16-oz bullet weight (unpegged). 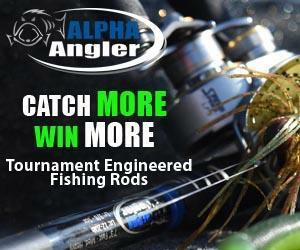 He tied it to 8-lb mono on a M-action spinning outfit…. 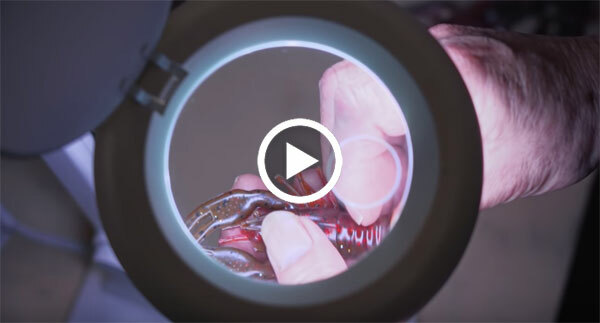 > I watched as he lowered his worm rig to the level of the fish, then shook it continuously. I asked why he was doing that, and he said they wanted it that way…that the fish were lethargic. Shaking the bait agitated them into biting. Shaking deal sounds like…Seth Feider. I miss Ken — he was a great dude…and one of the folks who helped with BassGold.com because he really believed in the power of data…which does have some serious power if you’re willin’ to use it…. 7. Jacob Powroznik’s winning ride. Interviewing the BPT winner in a truck on vid — I like it. Seen it in other sports, like that they are trying it in bassin’. 8. WI: First MLF BPT Champeenship will be out of LaCrosse. On the upper MS Reever, Aug 19-25. Wonder if in this format it’ll be tight weights cuz there’s a ton of fish there, just not a lot of bigs…far as I’ve seen anyhow. 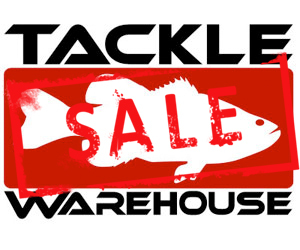 > Rucks…explaining that the prominent red MLF logo itself is symbolic — a crest — representing MLF’s family-like atmosphere among the league’s anglers, sponsors, fans and host communities. Hahaha! 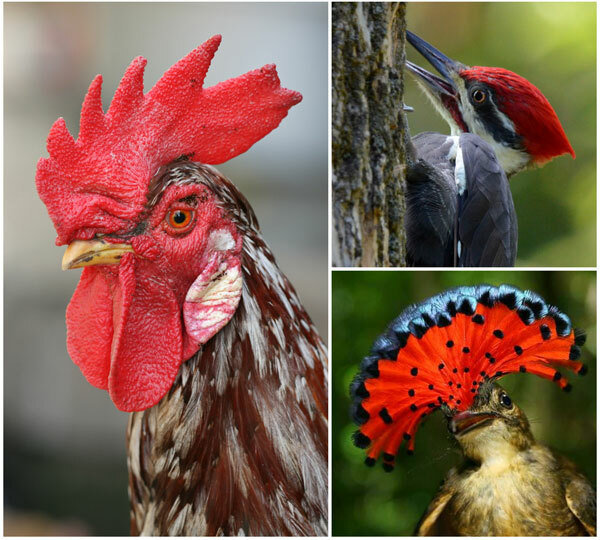 We’re all woodpeckers mang!9. MI: B.A.S.S. AOY Champeenship will be on St Clair. 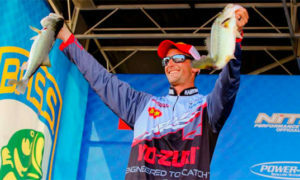 > Anglers will compete Thurs and Fri, Sept. 26-27, and then have an off day built around interaction with fishing fans on Sat, and conclude the championship on Sun. > Anglers will be allowed to fish Lake St. Clair and all rivers, creeks and canals connected to the lake. Anglers will not be allowed to travel south of the Ambassador Bridge Highway 3 in the Detroit River or north of the I-94 bridges in the St. Clair and Black rivers, according to B.A.S.S. tournament director Trip Weldon. 10. 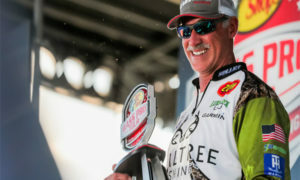 FL: Breast cancer tourney on Suwannee River SATURDAY. 11. 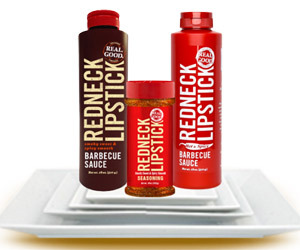 Did you know YUM baits are made in the US of A? I’ve been to YUM HQ and let me just say for the record that I had NOTHING to do with a few packs of prototype baits no one could find. I gotta point the finger at…Jason Christie. I mean, he drove away pretty fast man…. 12. 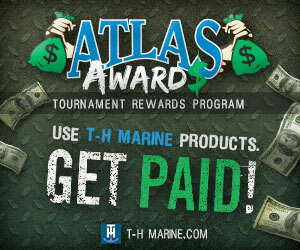 IL: Merc Marine has a new head man. Chris Drees, promoted from within, replacing John Pfeifer. 13. 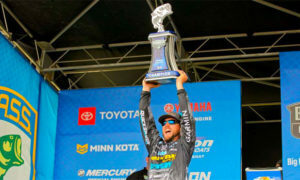 MN: Brainerd has 150+ kids in HS fishing?? KY Lake-area headline…as long as it’s just 1 fisherMAN I guess that’s okay…! Honestly have seen that mistake (and probly made it) more times than I can count. 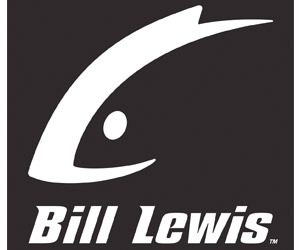 > “I think that bait’s pretty special in the world of lipless crankbaits but it hadn’t gotten that exposure…. > “The starting point for it was I wanted something that was extremely stable that I could fish in lots of different conditions. 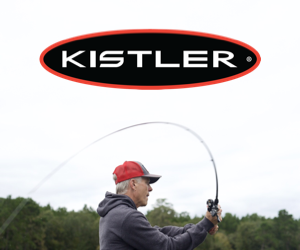 > “The 2nd criterion for it was to be able to fish it super, super slow and still have action. I think that’s why it worked so well in the Classic. 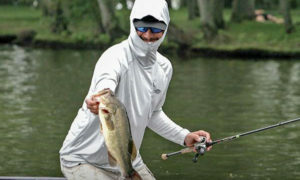 > “Early in the year…the first warm days, the fish will push up shallow but the water temps are still only in the ’40s. 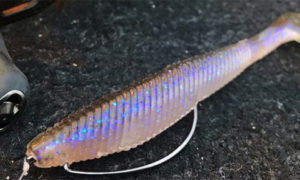 The fish don’t want a bait moving super fast, but a lipless bait can be the best way to catch them. 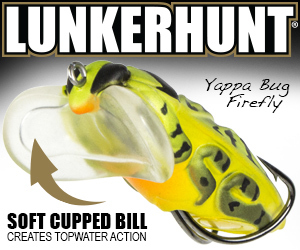 > [Some other lipless baits] you can’t fish that slow and still have that bait move [vibrate].” But with the Vibe “you can turn your handle much slower and still get vibration out of that bait. 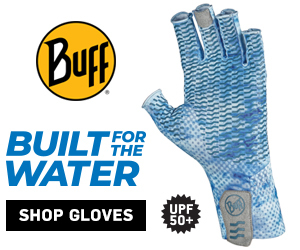 > “Say you’re fishing in 3′ of water, and you’re only lifting that bait 6″ to 1′ off the bottom. 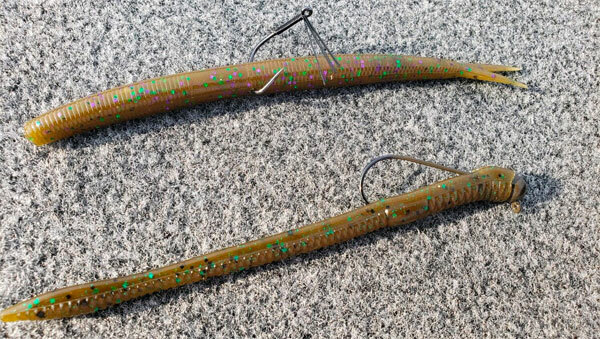 If it takes 6” to get another bait started, you’re just getting that last little bit of vibration and then nothing. 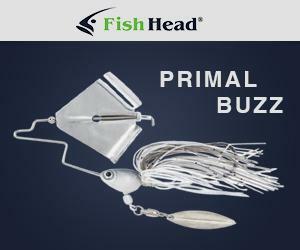 This bait will start to move right away, then gains in intensity until you drop it back down. Here’s his fave color — deets on that and a whole lot more on the BB website. > “By the last day, they were coming up so good there’d often be 3-5 fish on 1 bed. I caught 3 of my weighers the last day off 1 bed. 2 were females, both over 3 lbs, and a 2.5-lb buck. Not sure what’s goin’ on in that lake, but sounds like those bass need them some Sunday School and stayin’ off the dang Internet! My 2 fave shots from the Hartwell Elite weigh-ins….